The NHS really is amazing. Today, I have been at the NHS confederation (confed2016), a conference which helps to set the pulse and rhythm of the health system over the following 12 months. I heard Dame Kelly Holmes speak movingly about her own experiences, help she received from across the NHS and how grateful she is to live in a country where there is such excellent healthcare available to everybody, no matter how rich or poor. As a double Olympic champion, she highly values her personal relationship with her GP, keeping care local and personal. She would not be where she is today had it not been for the superb care she was given when in the depths of depression only a year before she was able to achieve her dream. Had it not been for surgery, physiotherapy and nutritional expertise all from people working within this incredible system, she would never have accomplished what she has done in her career. And not only her, there was a moving tribute from her mother who has also had significant health problems over the last year. In a time of austerity, although in the OECD countries, there have been 260,000 extra cases of missed cancer in the past year, not one of them has occurred in the UK!! The NHS is staffed by brilliant, caring, compassionate people, who are pursuing excellence in the care they provide. The NHS is able to provide some of the best health outcomes in the world and is still rated as the best health organisation in the world by the World Health Organisation, despite having one of the lowest government expenditures in the developed world. We hear so much negativity in the press about failures, pressures, targets and financial strain that it is no wonder there is a low morale at times amongst the staff. 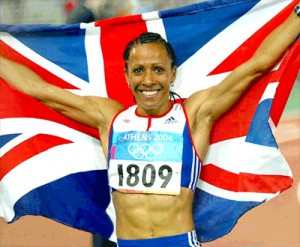 But Kelly Holmes tells us that we must learn to celebrate our successes, because in our dark times (and there are many in the field of healthcare), it is vital that we keep hope alive. There were many times, when the press was against her, out for a good story, many times when things did not go to plan, but the celebration of her successes along the way kept her hope alive. We are going to have days when we get it wrong. We are going to have increasingly more situations in which we feel squeezed, hard pressed and floundering, but there is so much we are doing every single day that literally transforms the lives of countless individuals. We look people in the eye and tell them our names, that we will be caring for them and that they matter to us. We compassionately communicate the best and worst of news. We use our skills to arrange appointments, clean, bathe, bandage, measure, test, diagnose, operate, teach, manage, cure, deliver new life, care for the dying and so much more. This is nothing short of amazing. 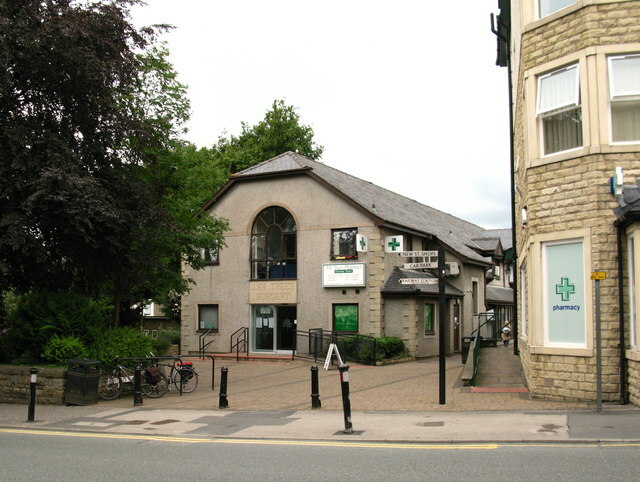 I am so grateful for the teams I work with at Ash Trees Surgery in Carnforth, Lancashire North CCG and Better Care Together around Morecambe Bay. We are doing brilliant things together every day, as are countless teams across the UK. Part of the culture shift we need to see is for us to lift our heads, celebrate what is excellent and use it as fuel to propel us further forward into the love and good of the future. I thank God for the NHS, it is worth remembering what a treasure we hold in our hands and continue to be grateful for the privilege it is to serve people through it. If we don’t learn to celebrate our successes, we may not find the reslience we need for the path ahead. But with hearts full of gratitude and a sense of achievement, we can continue to go for gold.